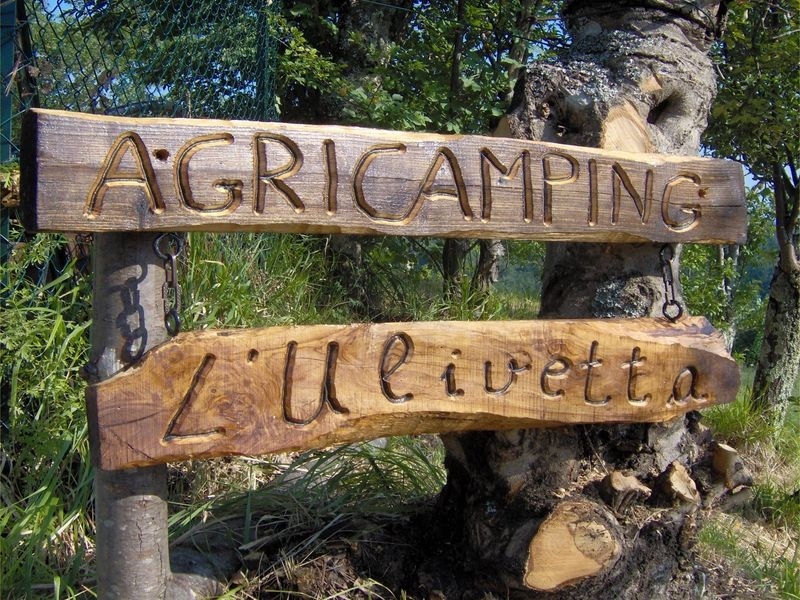 Agricamping l'Ulivetta is located in the geographical area of Lunigiana, in the North of Tuscany and it represents the ideal place to spend your holiday in contact with nature. 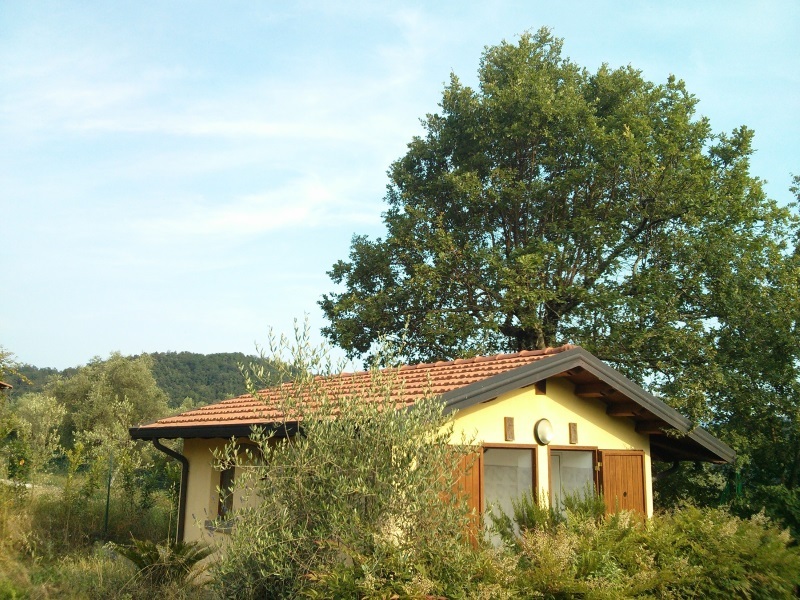 Our small campsite allows you to spend a few days relaxing and being able to choose every day for fun at the beach, hiking in the mountains or a cultural visit in cities like Florence, Pisa and Lucca. Our camping is suitable for a stopover on the the way to or from your vacation, or to extend your holiday for a few days in order to visit the wonderful places in our surroundings. We are nearby the motorway exit Aulla, on the motorway A15 Parma – La Spezia, not far away from the crossing with the motorway A12 Genova – Livorno. We are about 40 minutes from Pisa-Airport, where charter flights land, e.g from Ryan-Air. You can rent-a-car directly at the airport with Avis or Hertz. 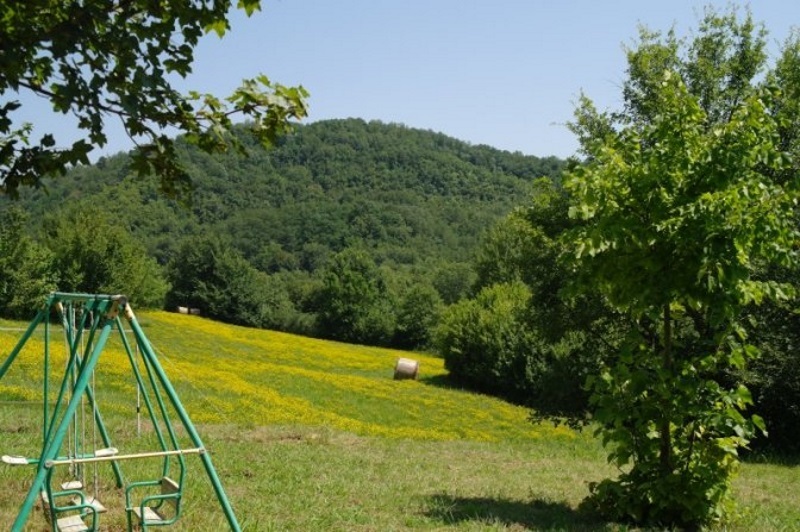 Staying at our camping you can discover Lunigiana, a beautiful land in the north of Tuscany, at the feet of the Tuscan-Emilian Apennines half way between the sea and the mountains. You will have the opportunity to spend an unforgettable day at the beach, maybe in the renowned Versilia (the closest Tuscan beaches are in Marina di Carrara and Marina di Massa) or in one of the picturesque villages on the Gulf of La Spezia, such as Tellaro, Lerici, San Terenzo, Portovenere, the Palmaria-Island, or other beautiful Ligurian towns, such as Levanto, Bonassola or the famous Portofino. Less well-known but easily accessible for families are the beaches in Marinella di Sarzana. If you love trekking, whether on foot, by bike, on horseback or by bike, you will find extensive trails in the neighbouring Hundred-Lake-Park ( Parco dei Cento Laghi), part of the National Park of the Tuscan-Emilian Apennines ( Parco Nazionale dell'Appennino Tosco-Emiliano), e.g starting from locations such Lagastrello or Passo del Cerreto, or in the Regional Park of the Apuan Alps ( Parco Regionale delle Alpi Apuane). Certainly you will not want to miss out a day in the charming National Park of Cinque Terre ( Parco Nazionale delle Cinque Terre) and its marvelous locations Riomaggiore, Manarola, Corniglia, Vernazza and Monterosso al Mare! Visiting Lunigiana also means being able to taste its excellent traditional dishes, such as "torte d'erbi" (vegetables-pies), "focaccette" (small salty bread filled with cold cuts and cheese), "panigacci" (similar to focacette, less salty, can be eaten also boiled in water and dressed with pesto or mushroom sauce), "testaroli" (bread based dish boiled in water), "lasagne bastarde" (pasta made of wheat & chestnut flour), "chiodo di maiale" (flavored minced meat roasted on the fire), all washed down with excellent local wine. August: "Evenings in the past" in Gragnola; "Festival of Panigaccio" Podenzana; "In the streets of Bagnone" Bagnone; "Medievalis" in Pontremoli; "San Genesio Fair" in Filetto. For a detailed list about events in Lunigiana, visit our Events in Lunigiana. Take a tour on our web site and you'll want to visit us immediately!